The company "Biopack" was founded in 2001.For 17 years of work, the volume of manufactured products has increased 8 times. We work in the CIS and in 2012 we opened the first office in Europe. Our competitive advantages are speed and quality, which are ensured by strict selection of personnel, control of produced raw materials in accordance with GOST and constant modernization of work processes. The price policy of our company is the ratio of price and quality. Consult our experts on the production time, the required volume and size. Quality of products is the most important criterion. We regularly test our products for compliance with all standards. Certification is successful for all types of our products. Protective films produced by LLC Biopack invariably show high results in testing. This was made possible by the availability of advanced equipment and the use of high-quality raw materials. You can request a quotation to learn more about the terms, pricing and terms of the order. The quality of products is important for every customer. Minor scratches and damages will spoil the first impression when installing products: from plastic windows to metal. We test and select a film of the required thickness and a special glue base. We also provide branding services for protective film so that you can profitably differ from the competitors in the market and protect your products from forgery. 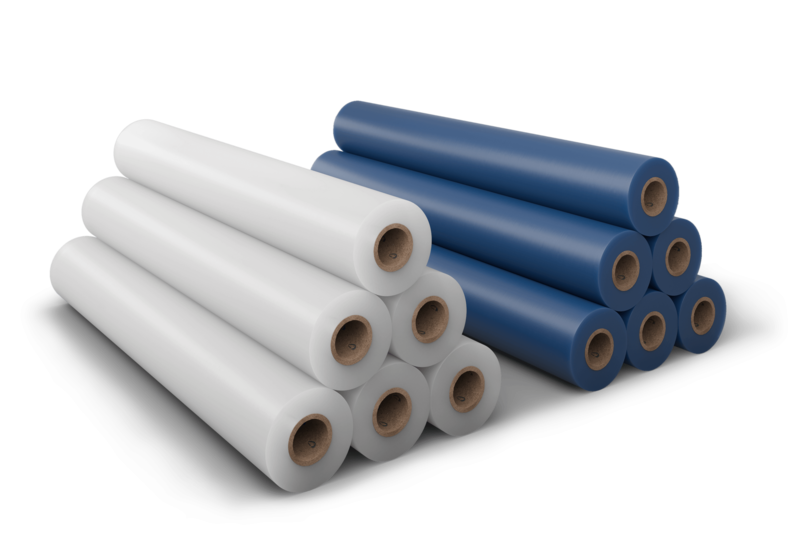 What is the minimum order quantity of the protective film? Can I put a logo on the protective film? 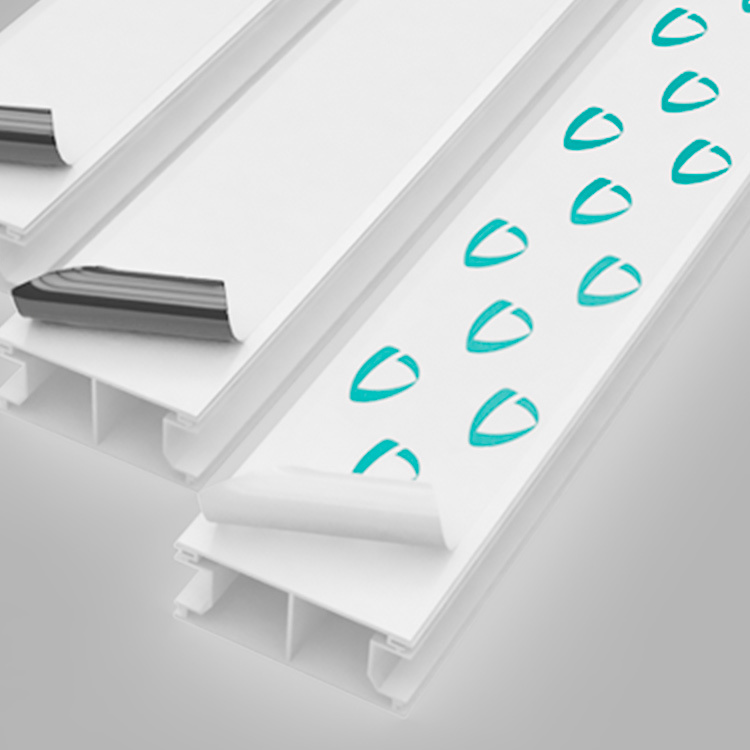 Do you only deal with protective film for building materials? 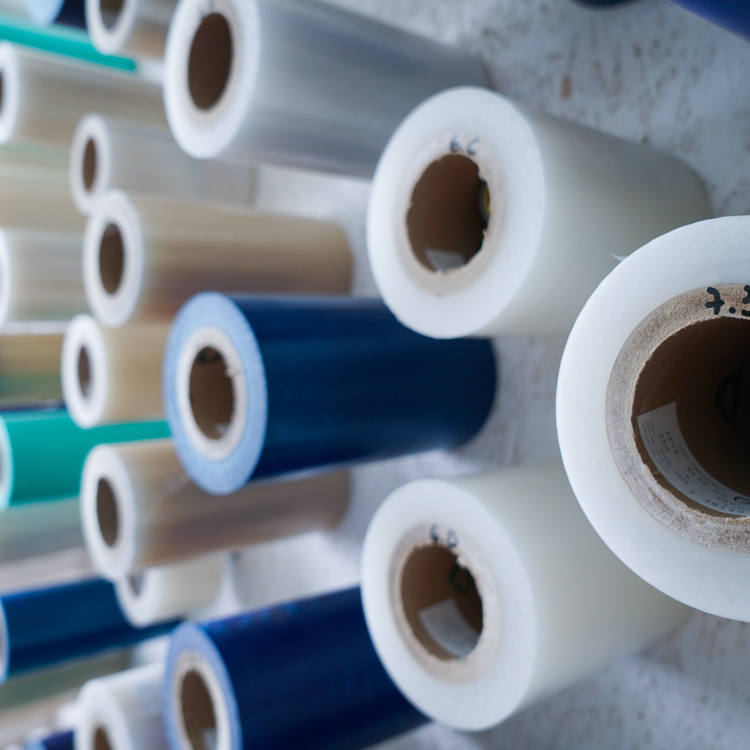 The minimum wholesale order is from 500 kg of finished products, and if a film of primary raw materials is needed more than 150 cm in width - from 1000 kg. For the customized position of the protective film, the minimum lot is 2 pallet of finished products. 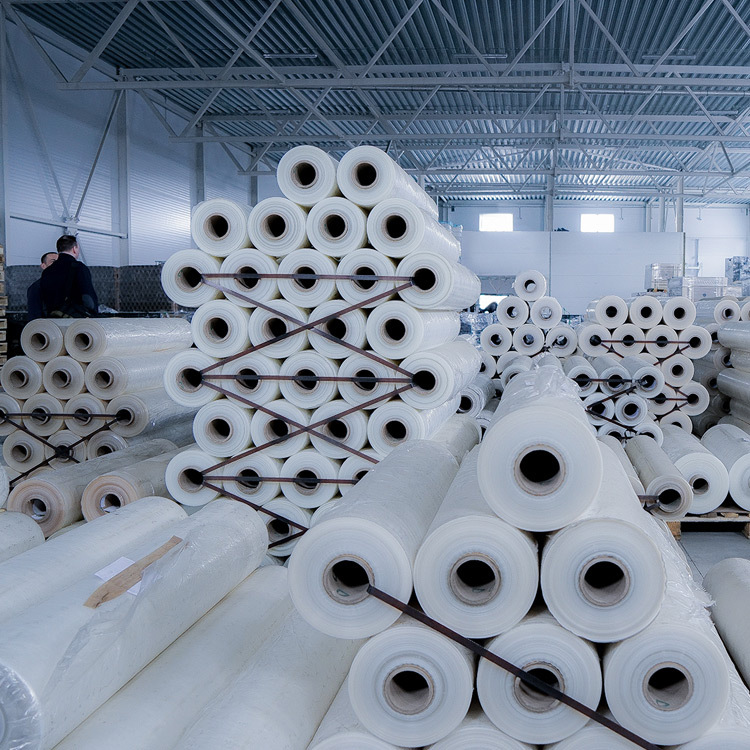 In our warehouse there are also additional production stocks and you can buy any necessary quantity from one roller. Delivery options are discussed individually. Yes. 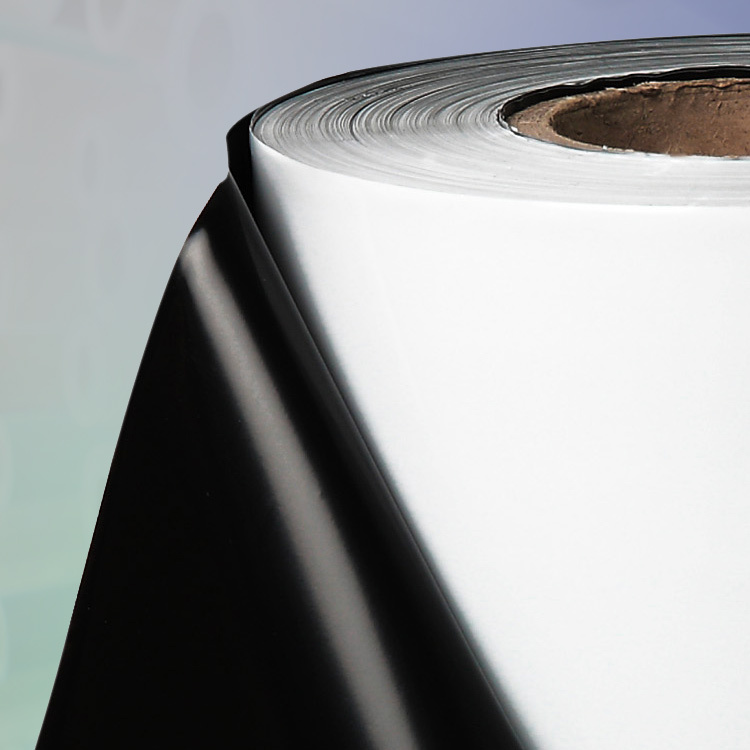 We provide branding services for protective film. Printing on the rolling film is carried out in 4 colors (CMYK). The maximum width of the image is 150 cm. All orders must be coordinated with our technologist. To avoid the appearance of "artifacts" when printing. The minimum order size must also be checked with the manager. The film can be chosen in any color, but the final form will need to be agreed with the technologist. strong - the product under the film can not be seen at all. Usually a logo or a pattern of the customer company is applied to such a film. No. We can also produce a special food film for example, milk bags or a special film for trays with chilled meat products. You can get an answer to any question by filling out all the fields below. We publish popular questions in the section "Questions and Answers"